When you're in the test centre waiting room your examiner will come out to meet you at the time of your test, he/she will ask to see your theory certificate and both parts of your photo card licence (if you have the old style licence see below) and they will ask you to sign a declaration to say that the car is insured for test use and a residence declaration to say you live at that address (this must be signed or your test will be terminated). When the examiner has checked your documents they will ask you to take them to your car (take your documents with you). Before you get to your car the examiner will ask you to read a number plate from a randomly chosen vehicle at a distance of 20.5 metres (if you fail this, your test will not continue). When you get to your car the examiner will ask you 2 of the show me tell me questions. If you incorrectly answer 1 or both of the questions you will get 1 driver error (this will not result in failure). Next your examiner will ask you to get in the car and make yourself comfortable; they will join you in the passenger seat shortly after you get in the car. The examiner will then tell you "Throughout the test I'd like you to follow the road ahead at all times, unless road markings or road signs tell you otherwise. If I do want you turn, I will tell you in good time". The examiner will use the same terminology as your instructor, giving you plenty of notice. If at any time you forget or don't understand any of the directions given by the examiner ask him to repeat it. If you have an old-style paper licence, you must take your signed driver licence and a valid passport - from 1 November 2005 no other form of photographic identification will be accepted. 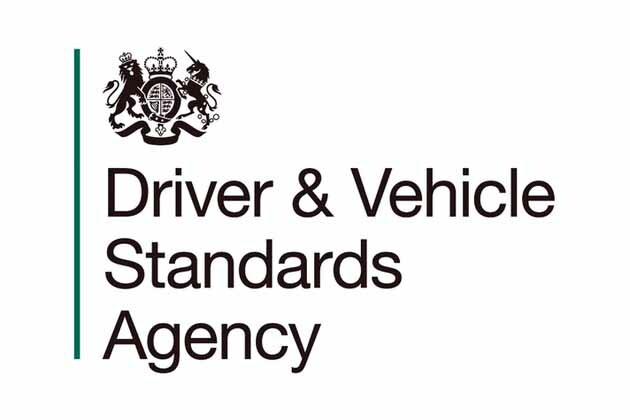 If you lose your licence, you must apply for a replacement from the Driver and Vehicle Licensing Agency (DVLA), which could take up to 21 days. If this happens, you may have to rearrange your test. During your test you will be expected to drive for about 40 minutes in various road situations, some of them will be at higher speeds possibly up to 70 Mph if you are taken on a dual carriageway. You will also be asked to perform 1 manoeuvre (parallel park at the side of the road, park in a bay - either driving in and reversing out, or reversing in and driving out (the examiner will tell you which you have to do), pull up on the right-hand side of the road, reverse for 2 car lengths and rejoin the traffic) and you may also be asked to perform the Emergency Stop exercise. From 4 December 2017, learner drivers will be tested on independent driving as part of the practical driving test. During their test, candidates will have to drive for about 20 minutes, either following a series of directions, following traffic signs or sat nav. To help candidates understand where they’re going, the examiner may show them a diagram. Getting one serious or dangerous fault (Major). Getting no more than 15 driving faults (Minor).